If you’ve ever jumped out of a pool on a warm day and felt that chill on your skin, you’ve felt evaporative cooling at work. A process that unfolds all around us everyday, evaporation cools a surface through the thermal exchange that happens between water and dry air as liquid turns into vapor. It’s a particularly suitable technology for dry climates like Fresno. Commercial evaporative coolers make heavy-duty use of this process by circulating dry air across a moisture-saturated internal pad. They’re typically designed to pump water continuously into that cooling medium and produce a refreshing cool breeze for large spaces like factory floors, manufacturing plants, warehouses, showrooms or office spaces and more. These commercial units are often portable, to make it easy to reposition them for best effectiveness. Whatever unit you choose, Valley Air Conditioning is happy to supply it. We can also show you how to position the cooler for maximum advantage, and ensure that your product is always in the best possible working order. 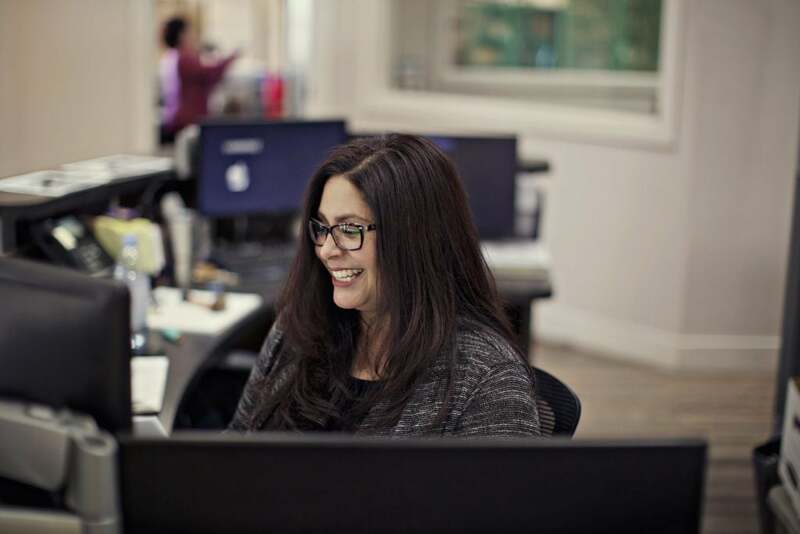 Contact us today and discover the refreshing atmosphere this technology can deliver. 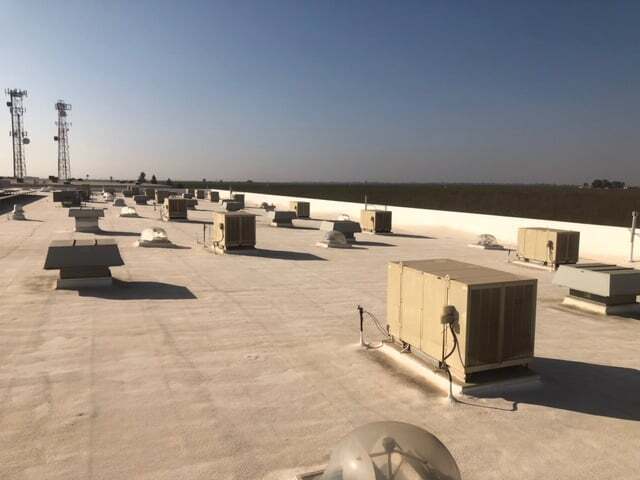 Implementing high-quality commercial evaporative cooling is about more than just finding the right products. 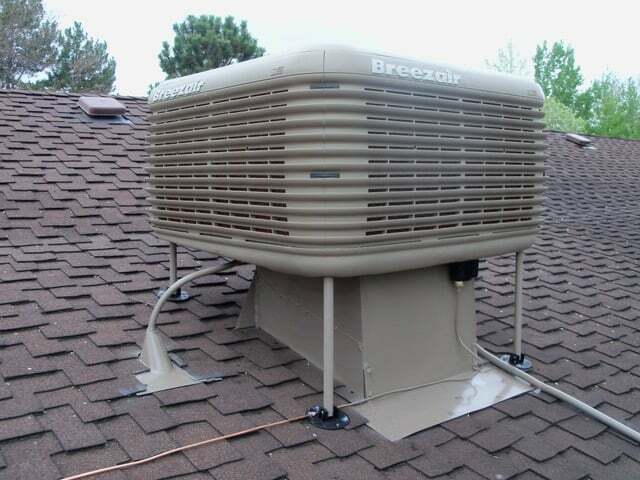 It’s also about having trusted pros in your corner who can not only supply the technology, but also carry out regular routine maintenance that extend the life of your unit, spot potential trouble signs early and act quickly and accurate to fix them, and replace units whenever it becomes necessary. 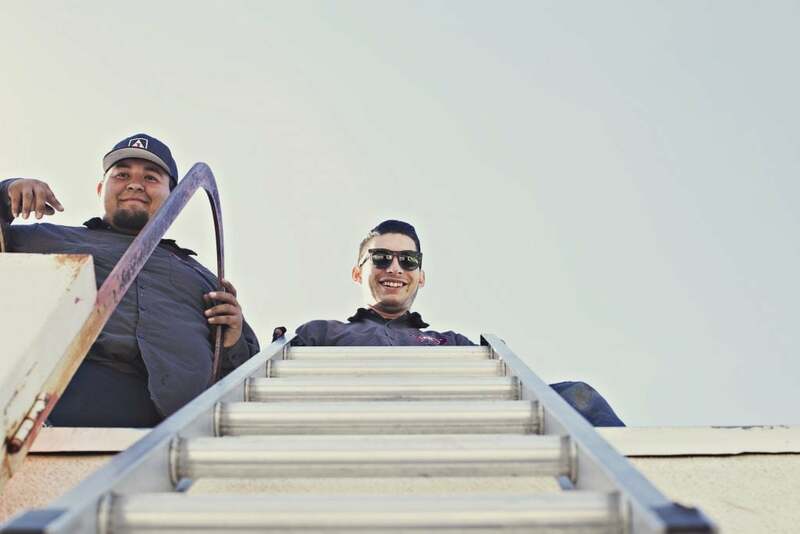 Valley Air Conditioning & Repair has been a trusted family-owned business in the Fresno area since 1970, and we bring the spirit of authentic community service to everything we do. Whatever service your commercial evaporative coolers might need, we’ll be on hand to be provide it. With more than 100,000 satisfied customers in Fresno, CA, Valley Air Conditioning is a trusted name in air conditioning. Contact us today and put us to work to keep your business at its coolest.